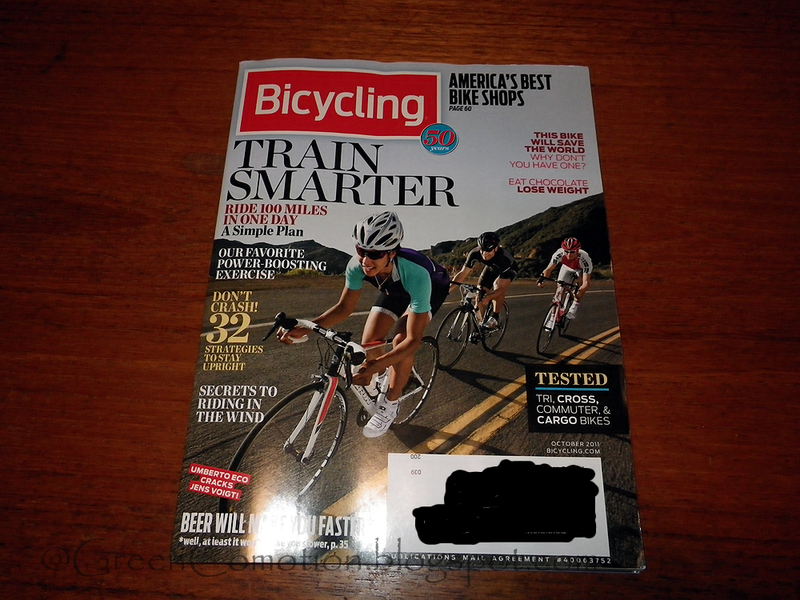 However, I was pleasantly surprised by one of the major articles in the latest issue of Bicycling, which I received in mail last Friday. The article was about Cargo Bicycling. 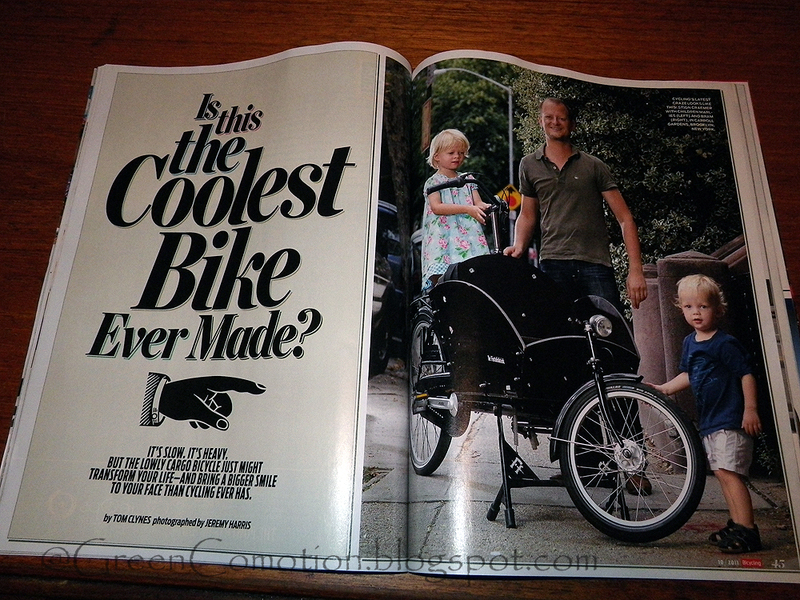 To give credit where credit is due, this is a reasonably well-written article about Dutch and American Cargo bicycles. It would have been nice to see more information on alternatives to a Cargo bicycle, such as a cargo trailer, but the article is a good one, as such. 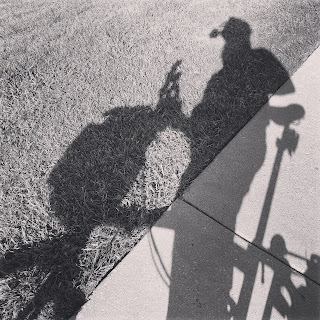 While I haven't gone car-free yet, I run a lot of errands on my bicycles many times. Perhaps, I will take a look at future issues of Bicycling for articles such as these, which are more useful for every-day cyclists like myself. Bicycling mag --- are you hearing this?